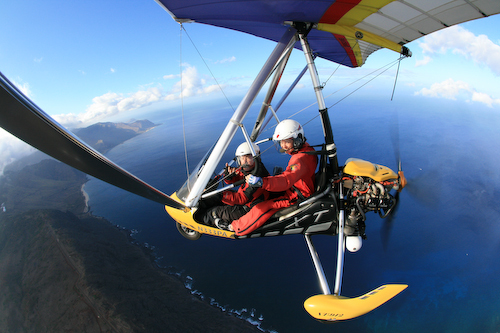 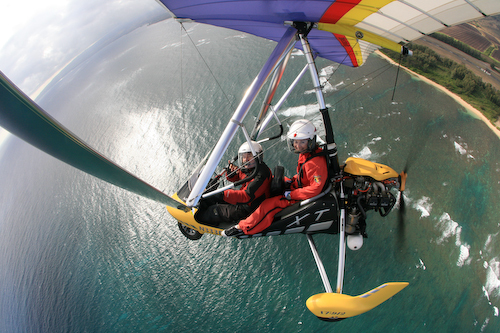 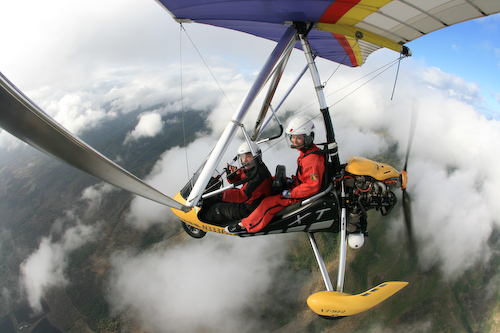 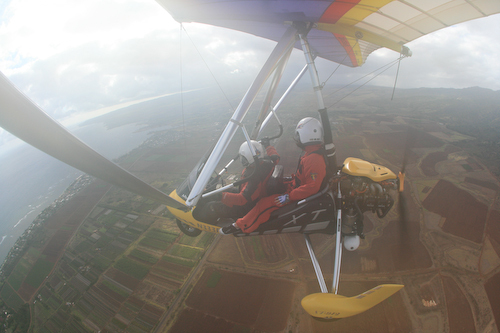 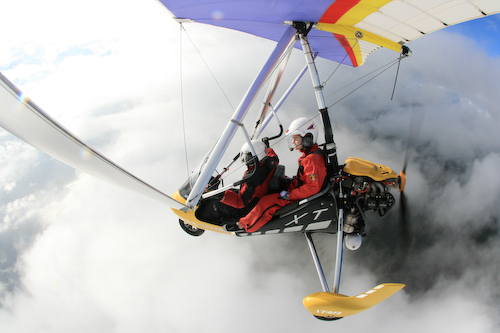 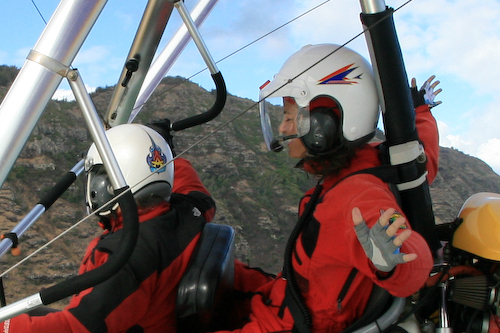 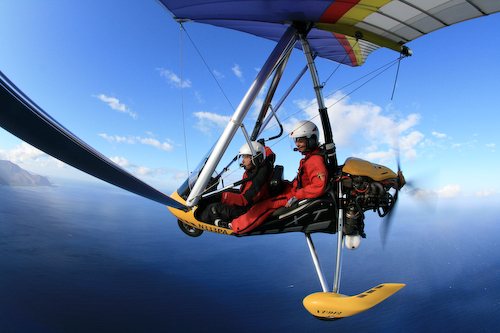 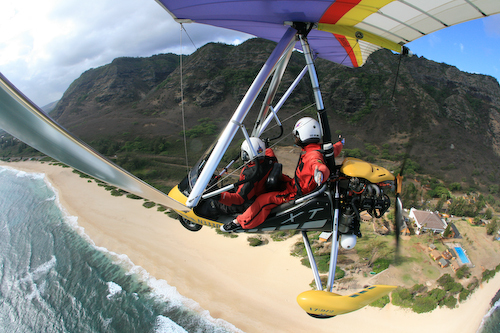 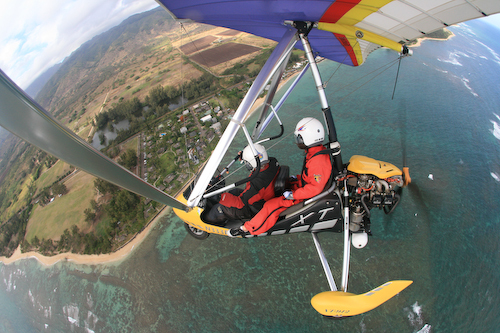 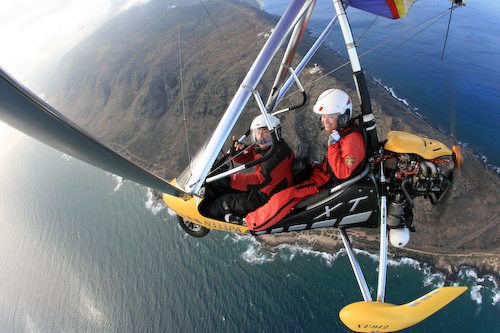 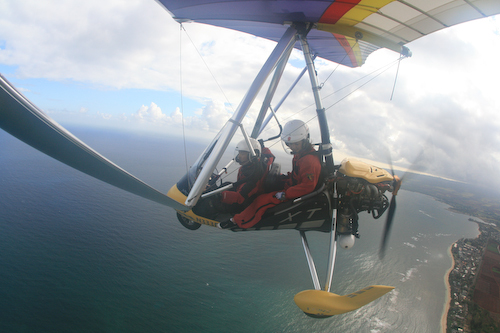 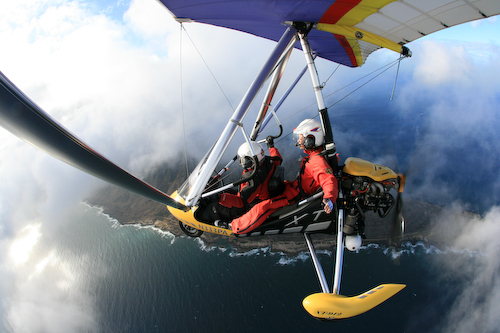 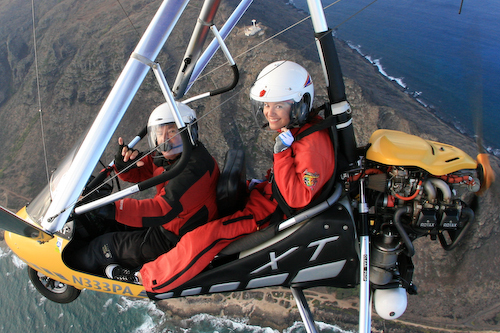 It’s a 2012 “Big Thing” – I Fly (Yeah, in the Actual Sky!) | "It's Not Wine, it's Mommy Juice!" 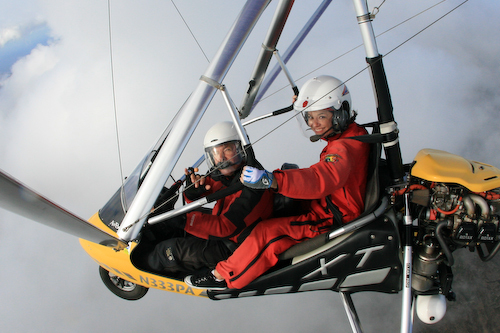 Thanks, Denise! 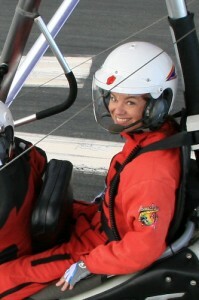 Just thinking about that flight brightens my day!